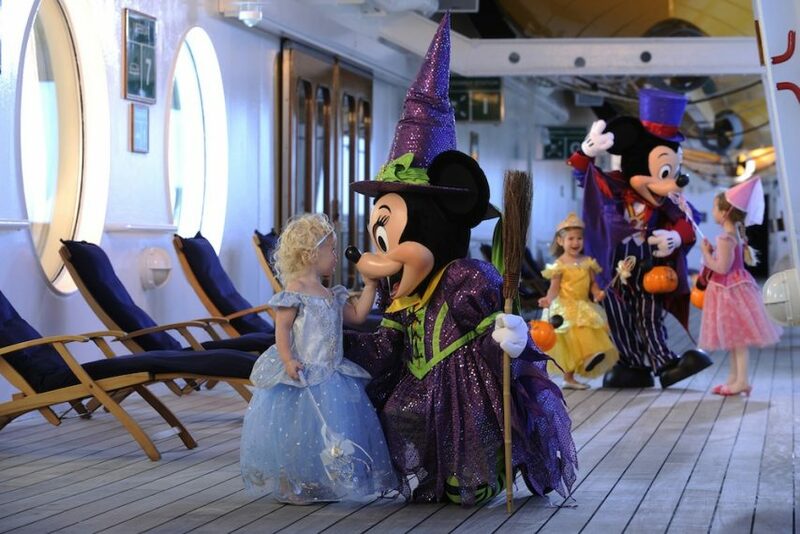 Celebrating the spooky season at sea can be sensational – especially if you’re on a Disney Cruise Line ship. These folks are experts at festivities. And dressing up? It’s better than second nature for the characters you’ll meet on board. Here are five reasons why Halloween on Disney Cruise Line is frighteningly fun…. Photos: 1. Todd Anderson, 2.-5. Matt Stroshane, top: Kent Phillips.